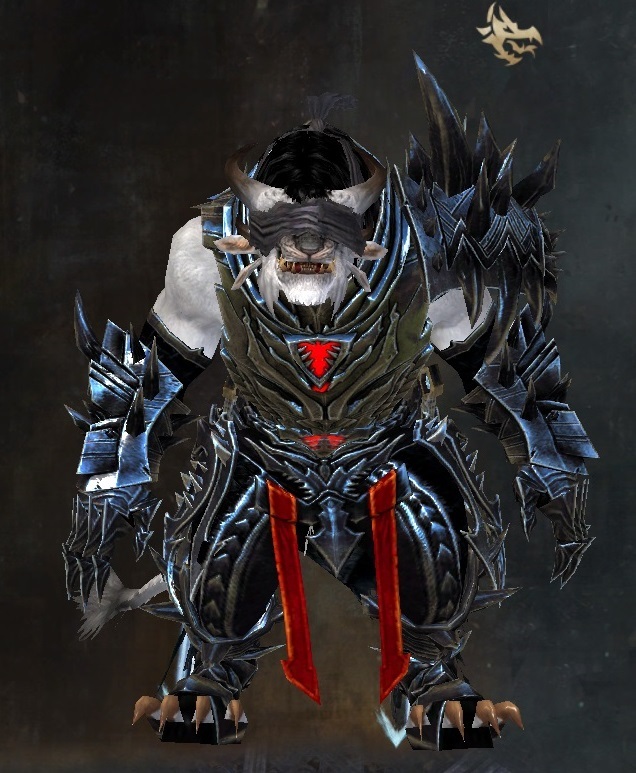 Mistward Armor is an exotic heavy armor set introduced by Heart of Thorns. 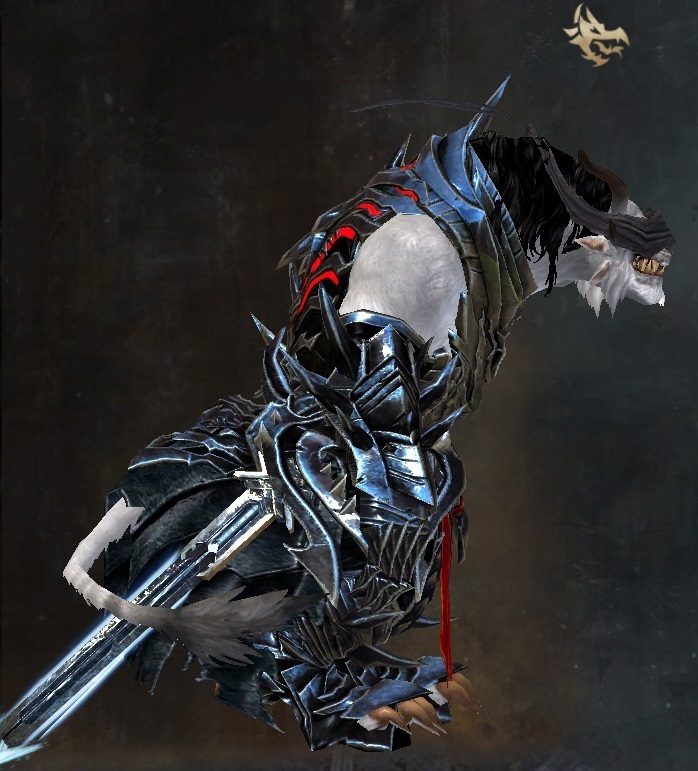 The armor is Revenant-themed and is worn by the character Rytlock, as first seen in the Heart of Thorns: Act I story-line. 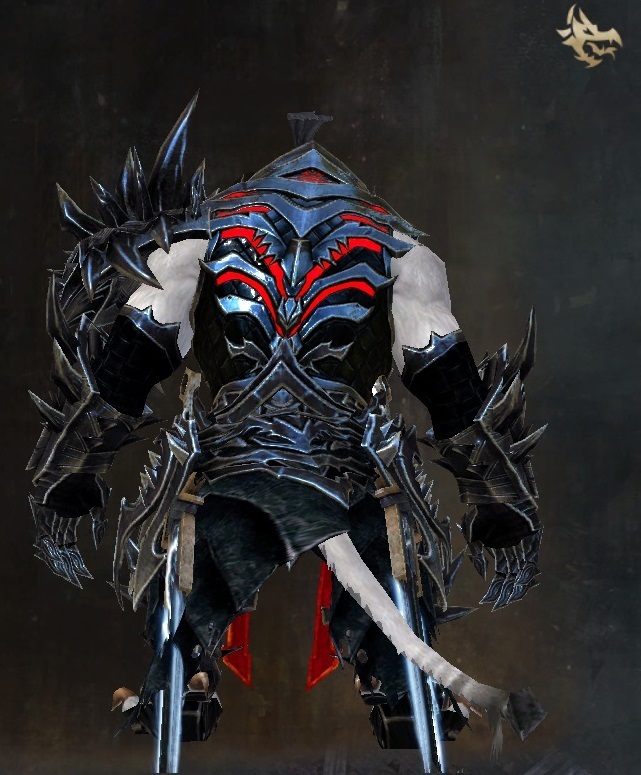 Unlocking the Mistward Armor set requires collecting various armor components around Central Tyria and Magus Falls. In addition to receiving the Mistward Armor set, you will also be rewarded with achievement points associated with the collections. 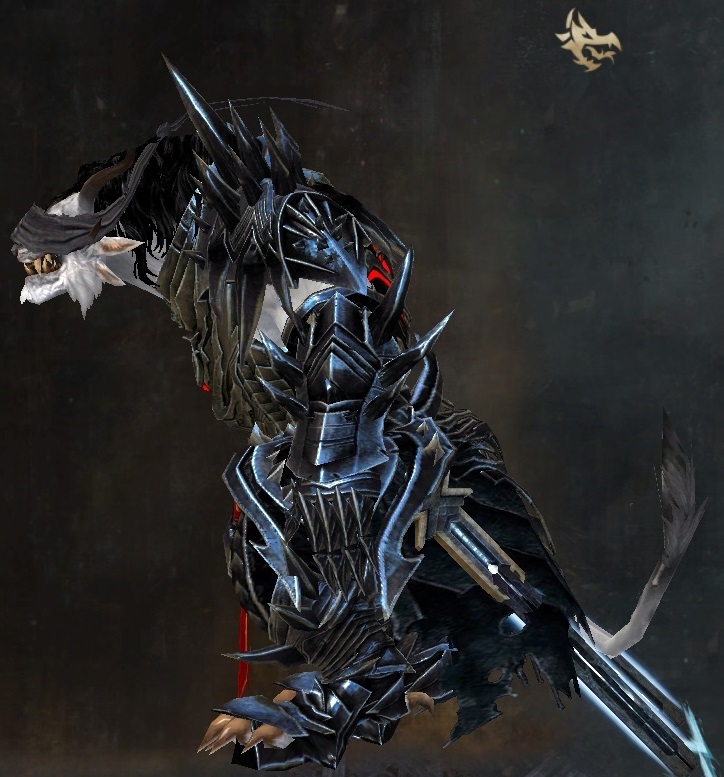 This guide provides an overview of the Mistward Armor set, and shows where to obtain the required collection items. The exception to this is the Mistward Headwrap which only requires the last 3 types of items (Helm Components and Insignia). Instead of requiring different types of lower armor, as is the case with the other Mistward Armor pieces, the Mistward Headwrap collection simply requires that you’ve obtained the other Mistward Armor pieces. You will need to unlock each piece (except helms) of the following armor sets as part of the Mistward Armor collections. Many players will likely have several of these pieces unlocked already. If you decide to purchase any of these armor pieces from the Trading Post, make sure to check for different versions of the armor to find the lowest price (e.g. Rejuvenating Scale Boots may be cheaper than Giver’s Scale Boots). Similarly to the components that only drop from certain enemies, there are other components that only drop from World Bosses. 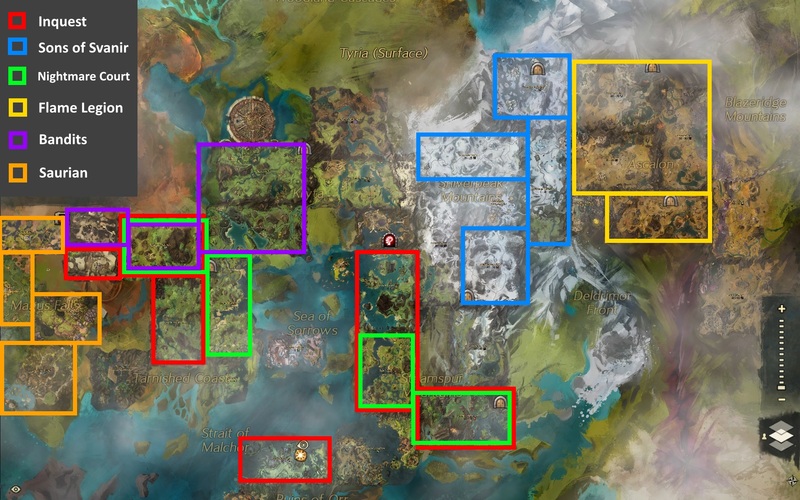 Here is a list of those World Bosses and the components they drop. 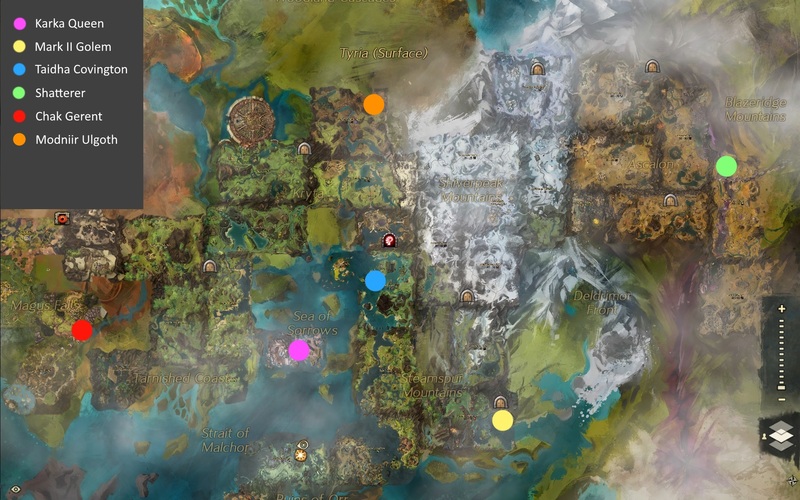 Waypoint chat-link codes have been provided if you would like to copy them into the in-game chat panel. ALL 4 CHAK GERENTS in the meta event must be defeated, not just one as the collection description suggests. The Mistward Helm casing drops from the final reward chest. Mistward Insignia must be purchased from specific vendors in the Magus Falls area. Most of them require 150 of the various map currencies + 10 Silver. 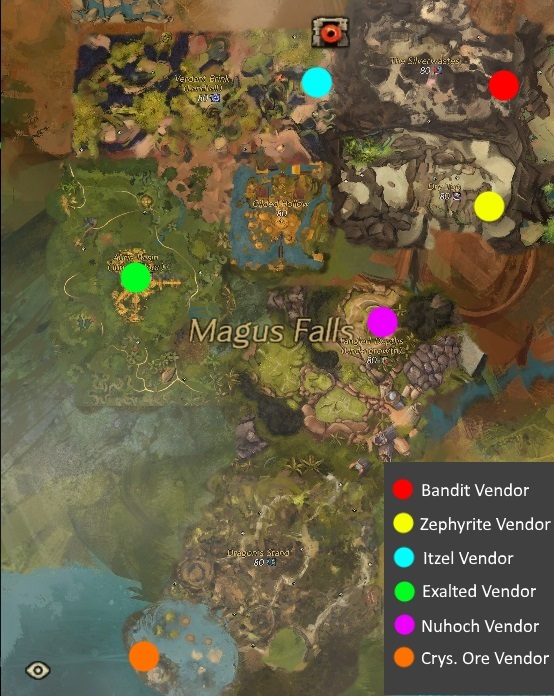 Certain Heart of Thorns Vendors require specific Masteries to be able to purchase items.